Next summer, Jurassic World will not only bring us our first “Jurassic Park” film in over a decade but also the first film in the series to feature a fully-functioning version of the park that John Hammond dreamed of all those years ago. 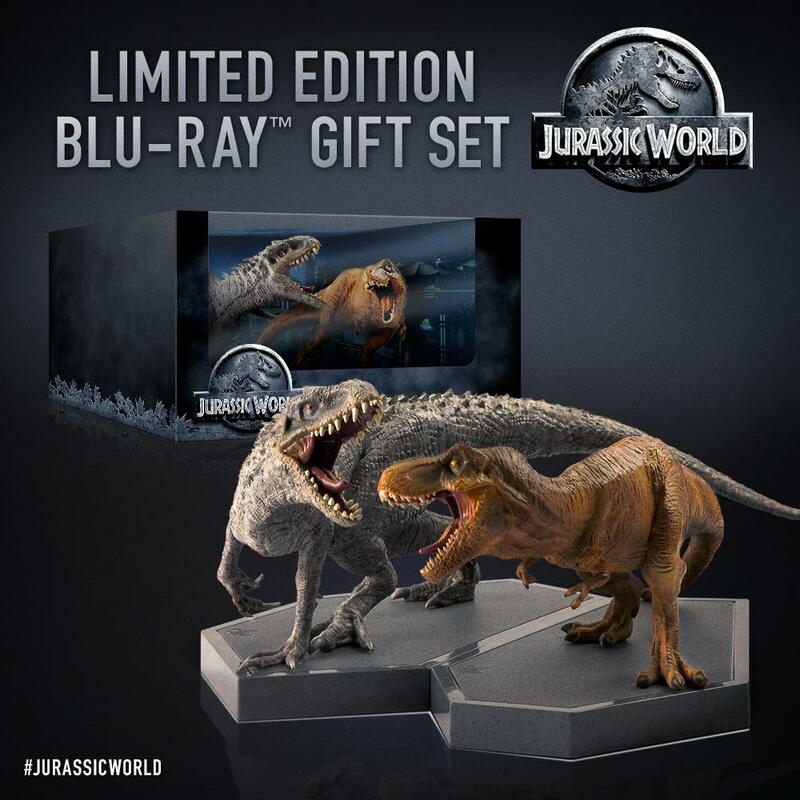 One thing that comes along with theme parks is brochures and maps for the guests, and the official Jurassic World brochure has managed to find its way online via the Twitter account @jurassicp2k15 (special thanks to the SHH Forums users that found it!). Check out the images of the brochure and map below! Opening in 3D, 2D and IMAX theaters on June 12, 2015, the anticipated movie stars Chris Pratt, Bryce Dallas Howard, Ty Simpkins, Jake Johnson, Nick Robinson, Irrfan Khan, Vincent D’Onofrio, BD Wong, Omar Sy, Judy Greer, Katie McGrath, Lauren Lapkus and Andy Buckley. 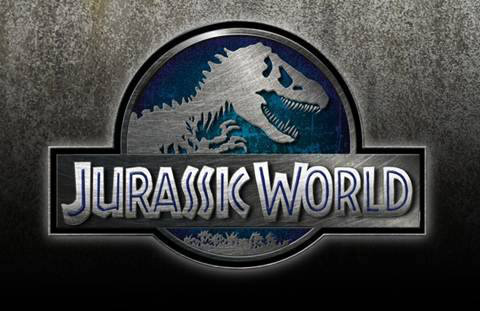 Jurassic World is a sci-fi terror adventure set 22 years after the horrific events of the original Jurassic Park.